BUCHAREST (Romania), May 7 (SeeNews) - Israeli-owned real estate developer Hagag Development Europe said on Monday it has recently launched successfully a 15 million euro ($18 million) initial public offering (IPO) at the Tel Aviv Stock Exchange to finance projects in Romania. In addition to the properties enlisted in its portfolio, the company plans a series of new acquisitions targeting landmark buildings and land plots located in Bucharest's high-end areas, Hagag Development Europe, part of Hagag Group Israel, said in a press release. Following just few weeks after the listing, the offer went up by more than 0.7% of its initial trading value, the company said. "Hagag Development Europe's association to Hagag Group Israel is an excellent kickoff point for all Israeli investors which might be interested in the projects that we are developing in Romania. Our portfolio is constantly expanding and in order to deliver premium projects we need to have access to as much material resources as possible," Hagag Group Israel president, Yitzhak Hagag, said. The management of the company also takes into account, as a future plan, the listing of the company on stock exchanges across Europe and beyond. In March, Hagag said it plans to invest 70 million euro in new projects in Romania. Hagag has already invested 20 million euro into buying two properties located on Calea Victoriei in Bucharest and a plot of land of over three hectares in the vicinity of the Pipera forest and will invest a further 50 million euro in the procurement and development of the projects. In February, Hagag said it is investing over 90 million euro in a residential complex in Bucharest.The construction works on the project are expected to begin this spring and the first buildings are expected to be delivered in the second half of 2019. Hagag Development Europe is a real estate developer specialized in residential and commercial projects in Romania. 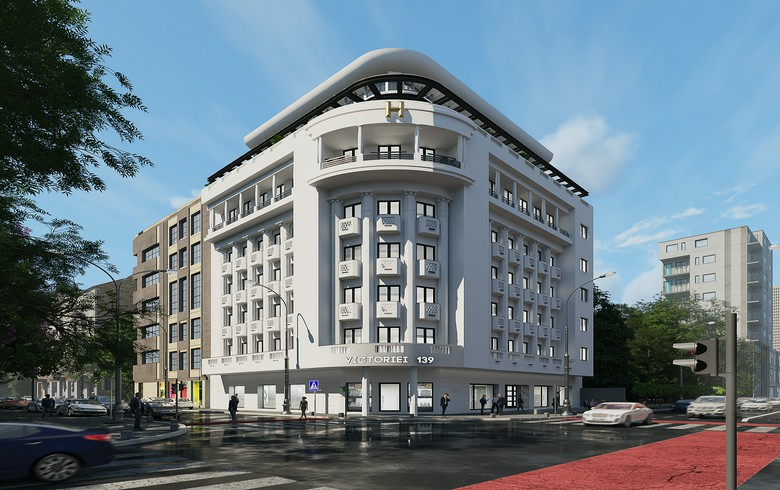 The company is involved in the acquisition, development and renovation of several buildings and projects involving more than 150 million euro invested in Bucharest's top development areas. Established in 2003, Hagag Group is an international investor specializing in the development, management and marketing of real estate projects.